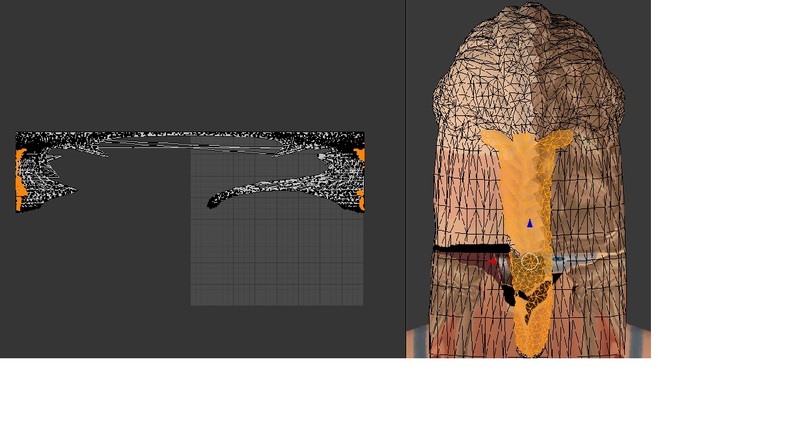 It's all about uv_1. 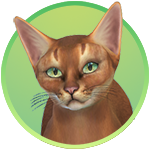 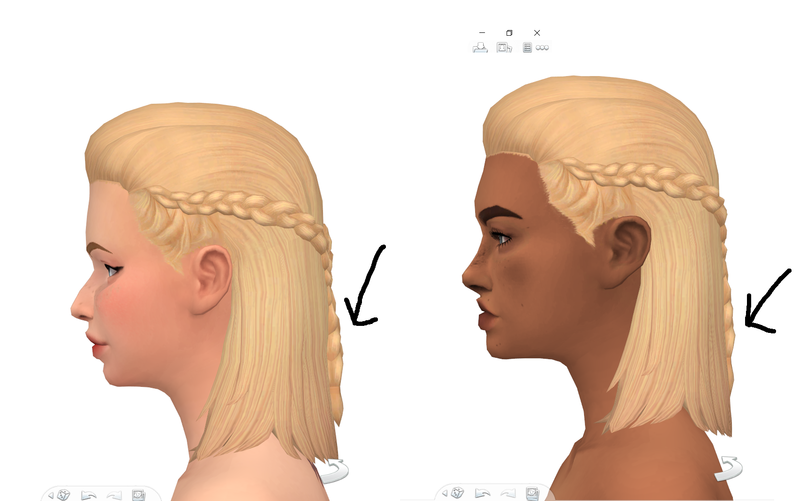 Compare original EA's uv_1 (picture) and yours (picture), and you will see the difference. 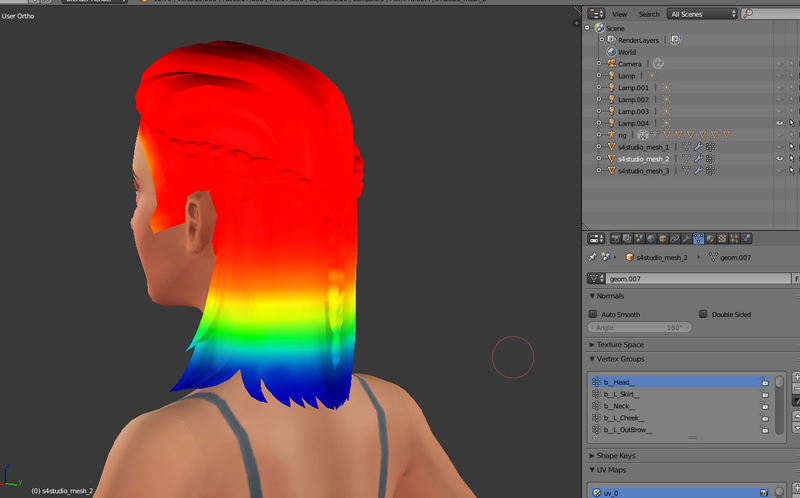 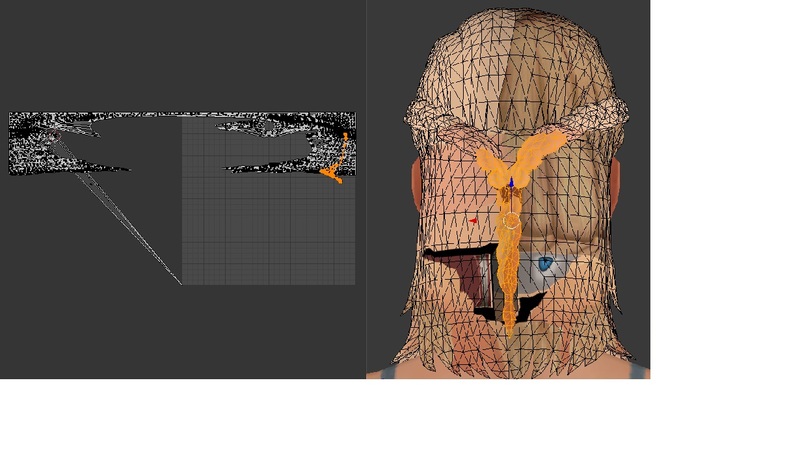 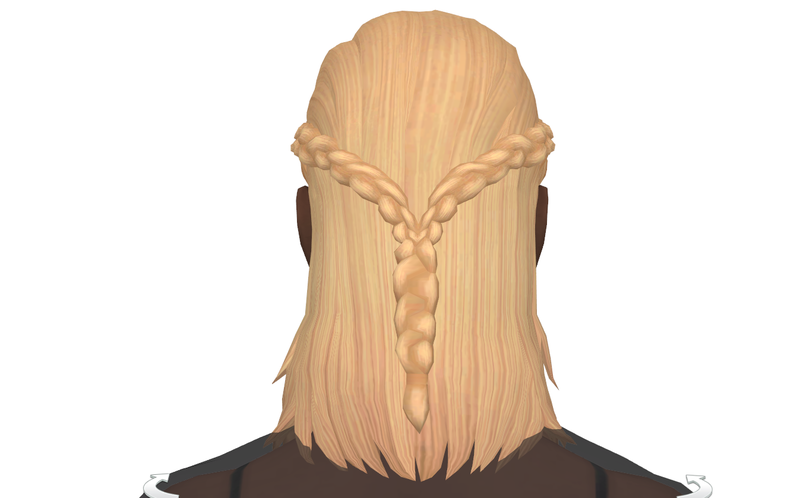 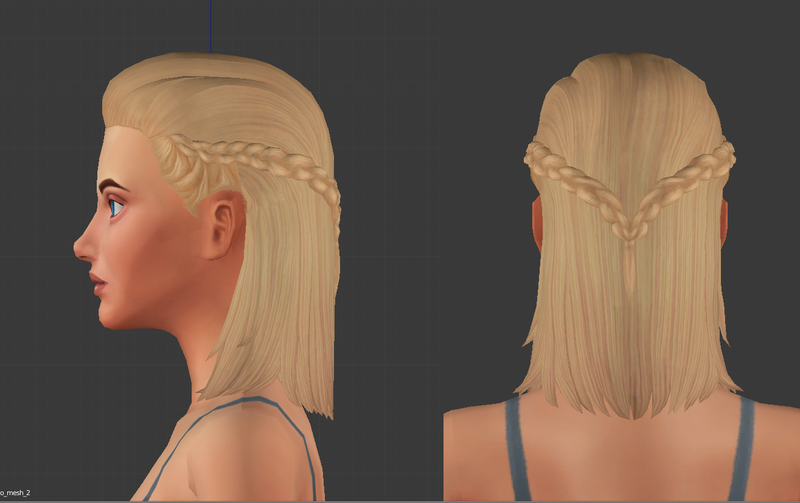 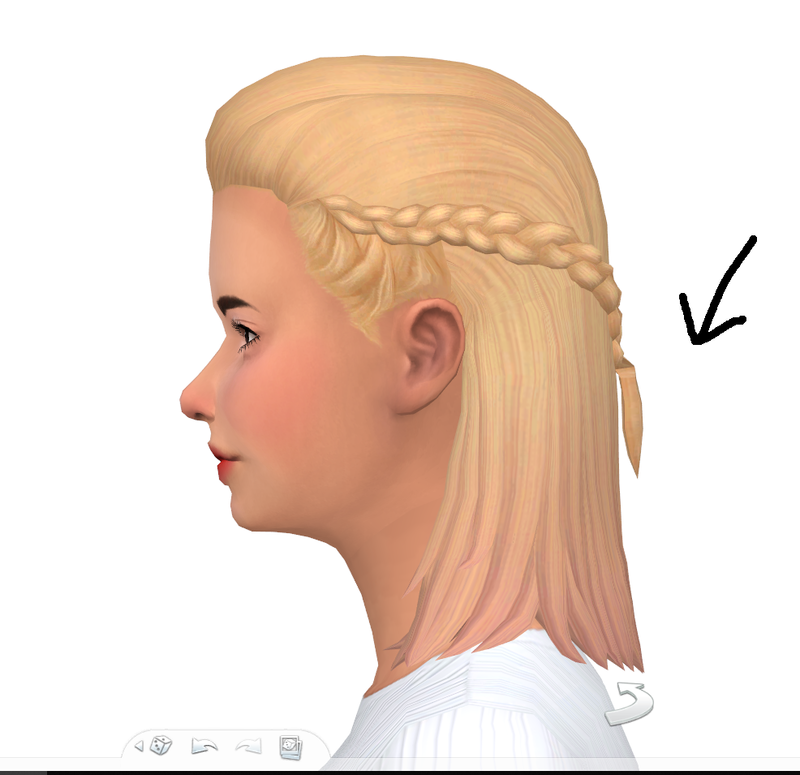 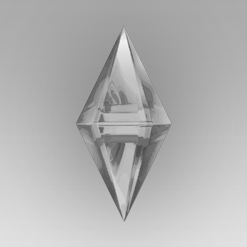 I would separate the braid, transfer uv_1 from EA's mesh and combined 2 meshes back.